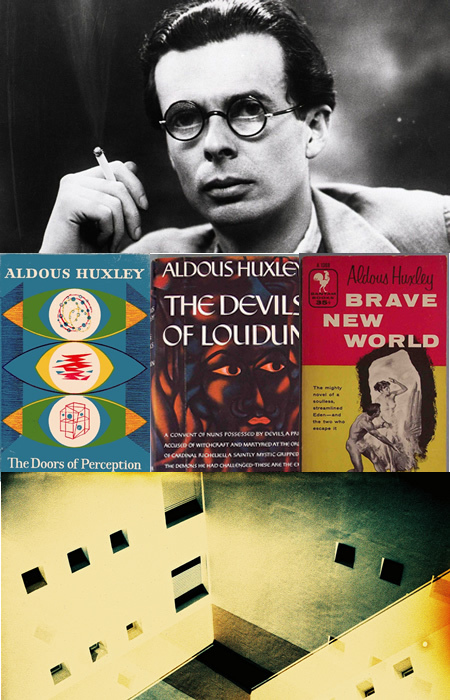 When Aldous Huxley died on November 22, 1963, on the same day that John F. Kennedy was assassinated, he was widely considered to be one of the most profound and wide-ranging English writers of the twentieth century. Associated in the public mind with his dystopian satire, Brave New World, and experimentation with drugs that preceded the psychedelic (a term he invented) sixties, Huxley seemed to embody the twentieth-century human condition in his restless curiosity, his search for meaning in a post-religious age and his concern about the misuses of science and the future of the planet. 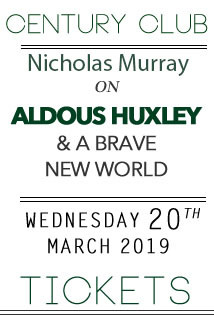 In this talk, Huxley's biographer Nicholas Murray will uncover the stories behind the writing of Brave New World and of the extraordinary polymath, writer, satirist, psychedelic experimenter, mystic and intellectual behind it all. Nicholas Murray is a poet, academic and author. 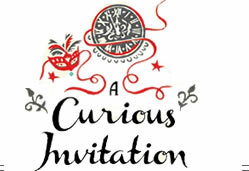 His literary biographies include Franz Kafka, Aldous Huxley, Bruce Chatwin, Andrew Marvell and Matthew Arnold. He is based in Bloomsbury and the Welsh Marches, runs the poetry imprint, Rack Press, and writes the Bibiophilicblogger literary blog.